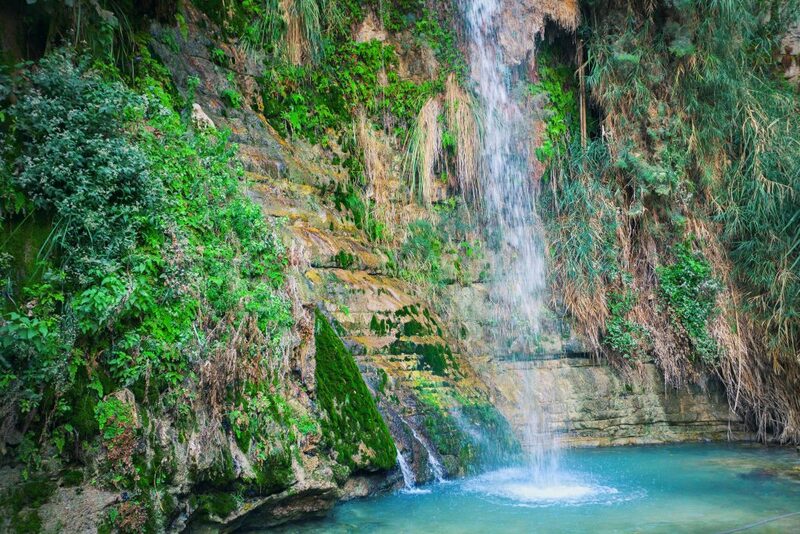 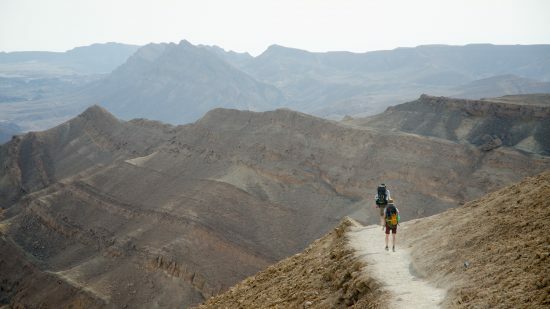 The Israeli desert affords endless adventures : hidden canyons and springs, oases, and water cisterns. 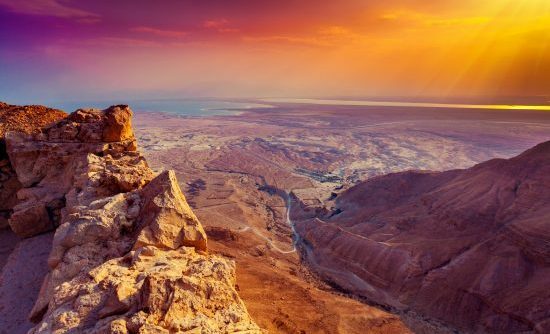 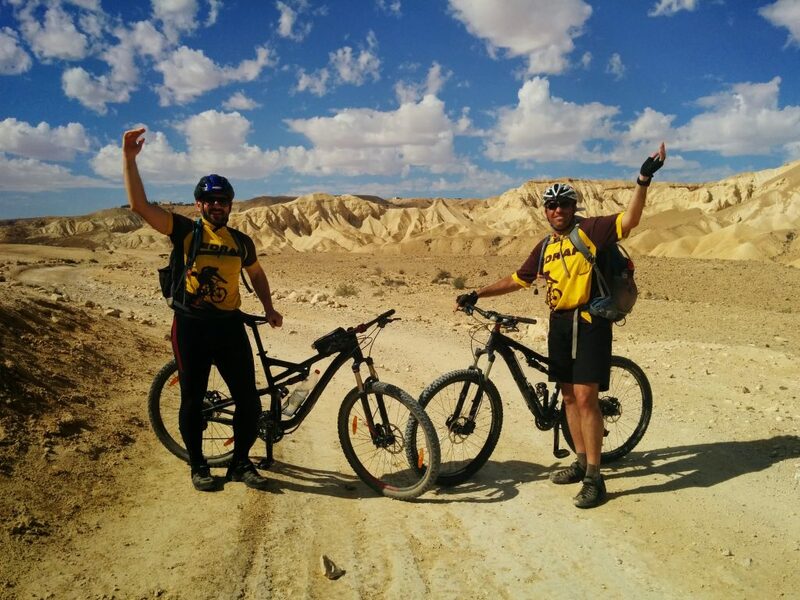 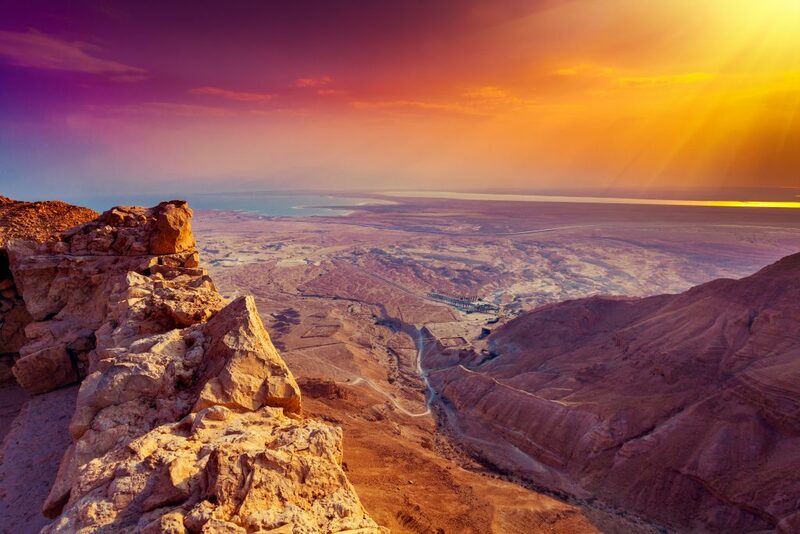 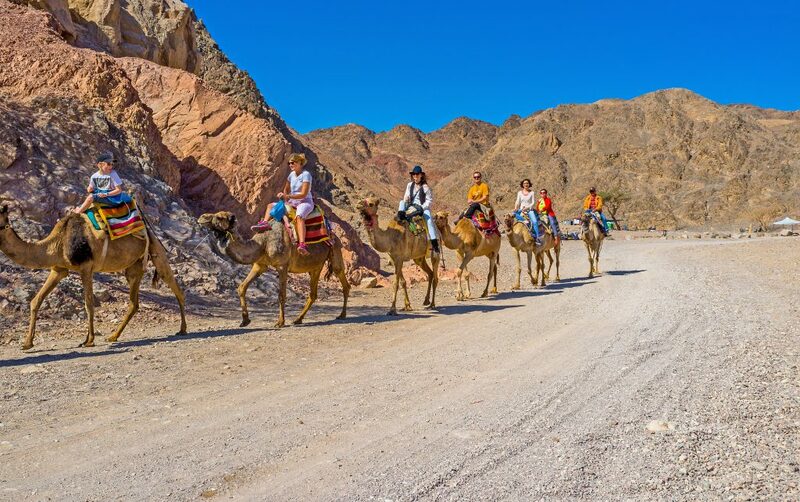 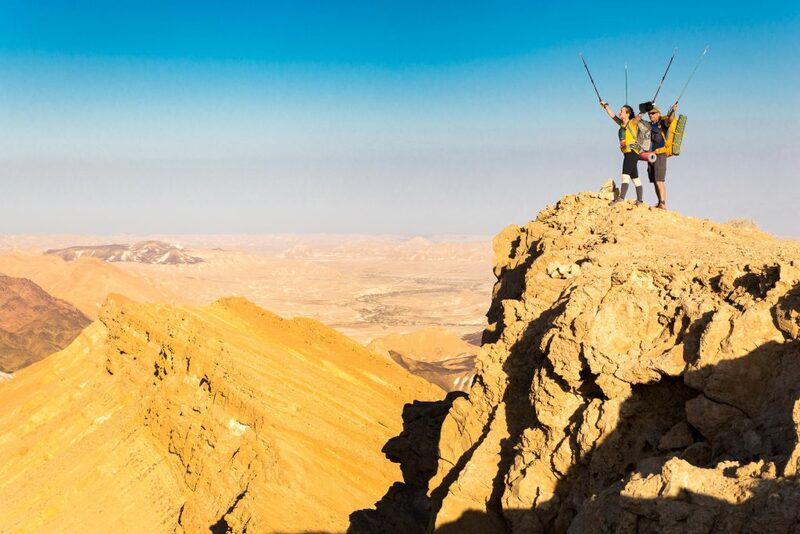 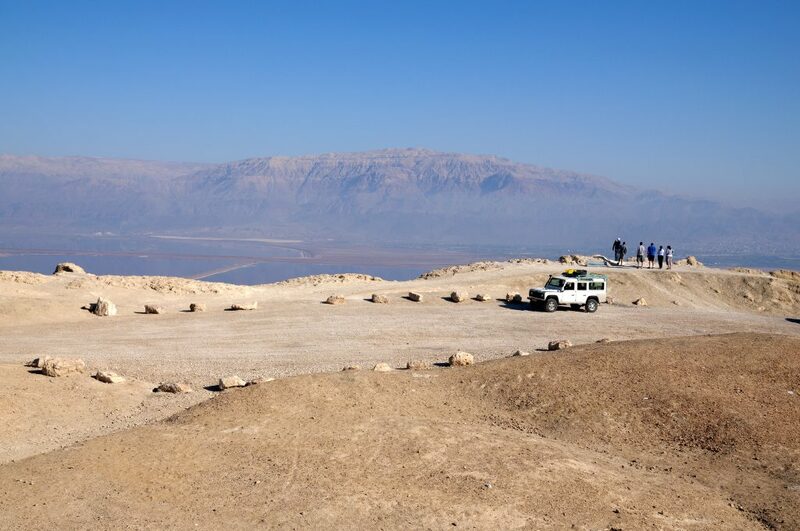 Camel-riding, jeep tours, biking, Bedouin feasts, dune-sliding and bathing in the Dead Sea are just a few of the options for touring and exploring the special Israeli desert. 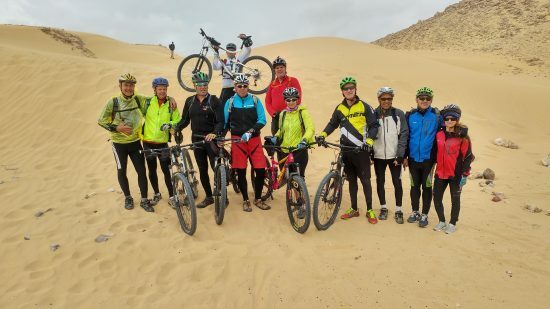 Meet your guide at the hotel at 18.00 for briefing.